We’re still waiting for the official introduction of the iPhone 6, but a new report is suggesting that Apple’s supply chain partners are also in the process of readying themselves internally for production of the company’s next-generation iPads. If the sources in the report are to be trusted, then it would seem that the initial stages of production on the new iPad Air 2 are underway, with the latest in the 9.7-inch iPad range slated to land on the shelves of digital and brick and mortar Apple outlets towards the end of the third-quarter. The same report is also suggesting that production of the iPad mini 3 with Retina display will begin shortly, with a release date likely to coincide with that of the latest iPad Air. 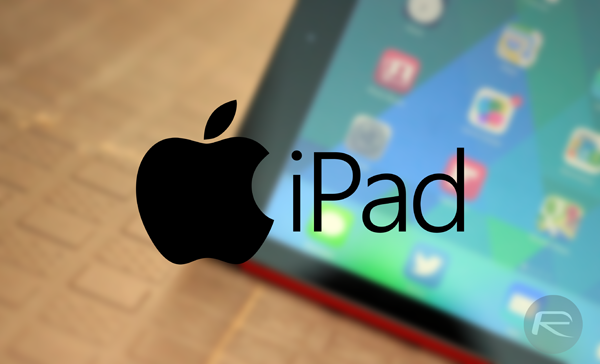 Rumors have been circulating for the last few weeks suggesting that Tim Cook and his executive team could be planning on holding an October media event to introduce the latest iterations of the iPad hardware. Having both new devices in production this early seems to corroborate that speculation, with a late October or early November release on the cards. It seems that any talk of new Apple hardware is always accompanied by a prediction that stock levels will be limited due to manufacturing issues with a particular component of a feature. This time around, things aren’t so different either, with the repot suggesting that the iPad Air 2’s new anti-reflective coating could restrict available supply initially. 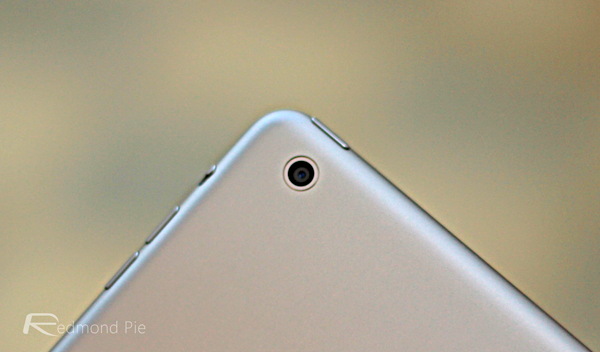 Output of the larger iPad may be restricted by manufacturing complications related to the use of a new anti-reflection coating, which Apple plans to add to the device to make the display easier to read. Consumers who are potentially interested in grabbing one of Apple’s new iPads should prepare themselves for a set of external designs that are extremely similar to the current-generation models. The new iPad Air and iPad mini models are said to introduce relatively minor design amendments which could be limited to a new speaker griller and slightly recessed volume up and down buttons. With that said, the important aspect will be the processor improvements and the introduction of Touch ID across both models.